This episode slowly unfolded and revealed itself to me over the course of a week. Not forcing, pushing or coercing – although you want things to move forward are key. And as an Aries Sun this will most likely be a lifelong lesson for me. 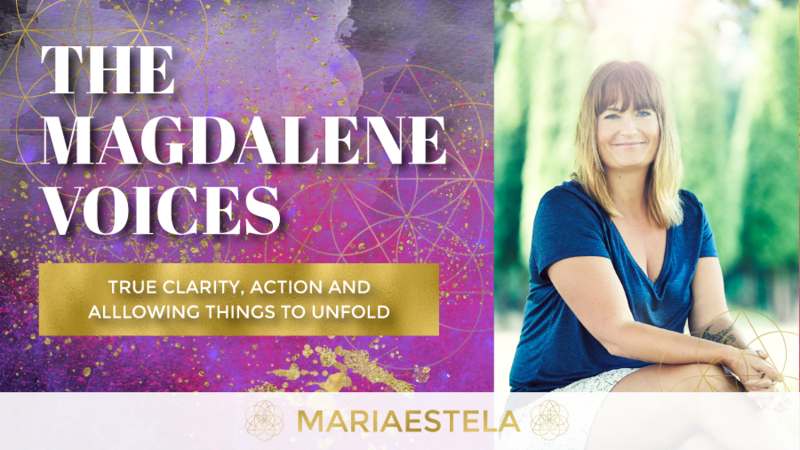 Join me as I dive into the magic of allowing things to unfold through true clarity and inspired action. What true clarity is and why it’s important. How to allow for things to unfold. Clearing limiting beliefs, negative self-talk, suppressed emotions and feelings. How threads are constantly being woven. Marrying your Divine Feminine Essence w. your Divine Masculine Essence. When The Outcome Isn’t What You Wanted, But Better. Episode on Spiritual Business w. Mariaestela inspired by a client. Article on The Art Of Surrendering – How to and Why. 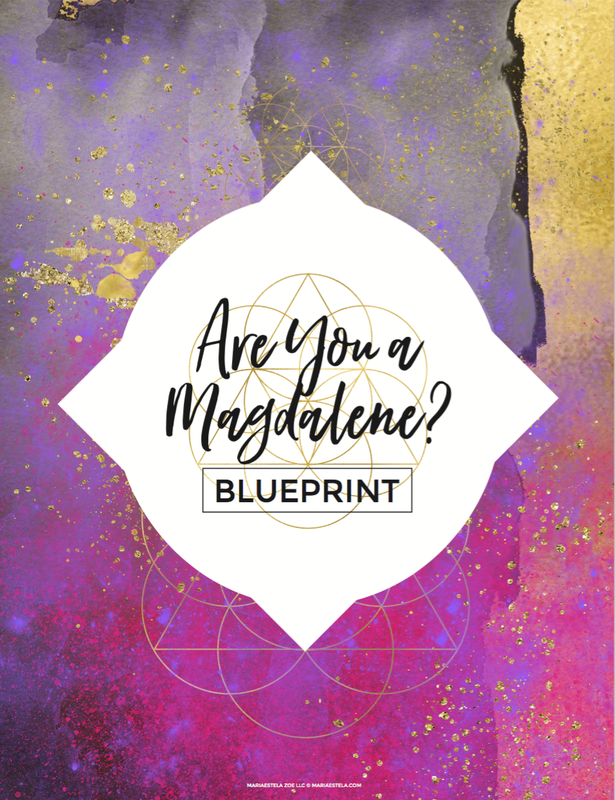 The Magdalene Voices episode on The Evolution of Trust Into Knowledge. Got a Topic You’d Like Me To Cover? Send it using the form here.